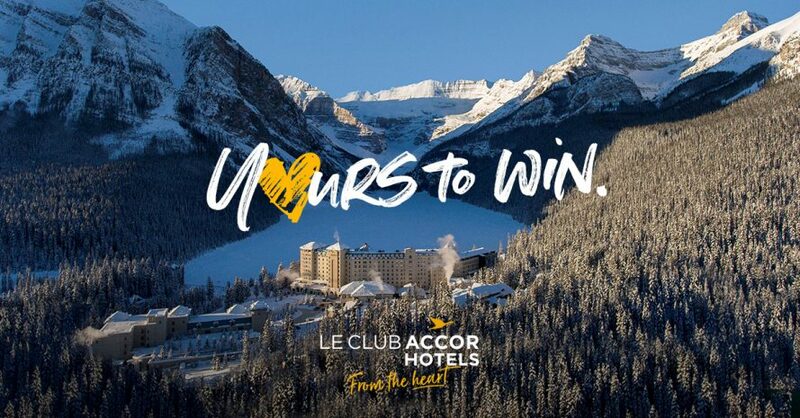 Stay with us as a Le Club Accor Hotels member before 30th September and you could win one of eight spectacular holidays across Asia Pacific, plus a Grand Prize staying in six nights of luxury at three Fairmont hotels in Banff Springs, Lake Louise and Jasper in the Canadian Rockies (including return flights to Calgary!). To be eligible, members must register for the campaign on the campaign website. 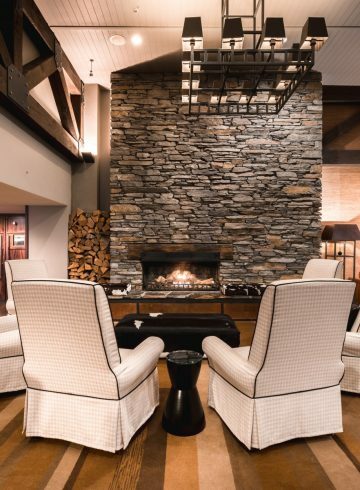 You must stay as a Le Club AccorHotels member, on a Le Club AccorHotels eligible rate and booked via an eligible channel. * Prices start from. Offer subject to the hotel’s conditions and availability. See the sales conditions for the rate. Depending on the country, these prices may not include taxes, may include VAT only or may include all taxes (VAT and city tax). When prices do not include all taxes, the relevant taxes (VAT and/or city tax) will be stated in the following stages of the reservation process. The price is only guaranteed at the time of reservation.